This Diaper Cream recipe is specifically formulated with Cornsilk Powder, Cocoa Butter, Shea Butter and a blend of oils, to soften babies' sensitive skin and help prevent chafing. You Save $0.02 by purchasing this kit rather than buying the items separately. "Any idea if this is cloth diaper safe?" Staff Answer The product does contain oils and butters which might stain the cloth diapers. "I would like to include zinc oxide in the recipe. Is it doable? Recommendations on amount? Thank you." Staff Answer You can add zinc oxide to this recipe but since we do not carry this product, we cannot give you a recommended usage rate. "what can be used as a substitute for cornsilk powder. It is not achieved in my country. Thank you." Staff Answer We chose this ingredient because it contains allantoin which is very good in baby products. If you are able to purchase allantoin powder, this can be used instead of the cornsilk powder. But you always need to test your product when making any type of substitution. "I'm making the Diaper Cream and I got to the part in the recipe where it calls to add in the white matte pigment powder...but it wasn't in my kit. I read on here that the kit contents no longer include it. Are the other measurements still accurate, and will this Diaper Cream still be effective? Thanks!" Staff Answer The recipe will work just as well without the White Matte Pigment Powder. We will adjust the recipe and remove this from the ingredient list. Thank you for bringing this to our attention. "I had a problem with the cornsilk in this recipe. I mixed up a batch of this recipe, but will not be able to use it. I thought the cornsilk would soften once added to the melted oils. However, it remains coarse grains and is harsh on baby bottom, not good. 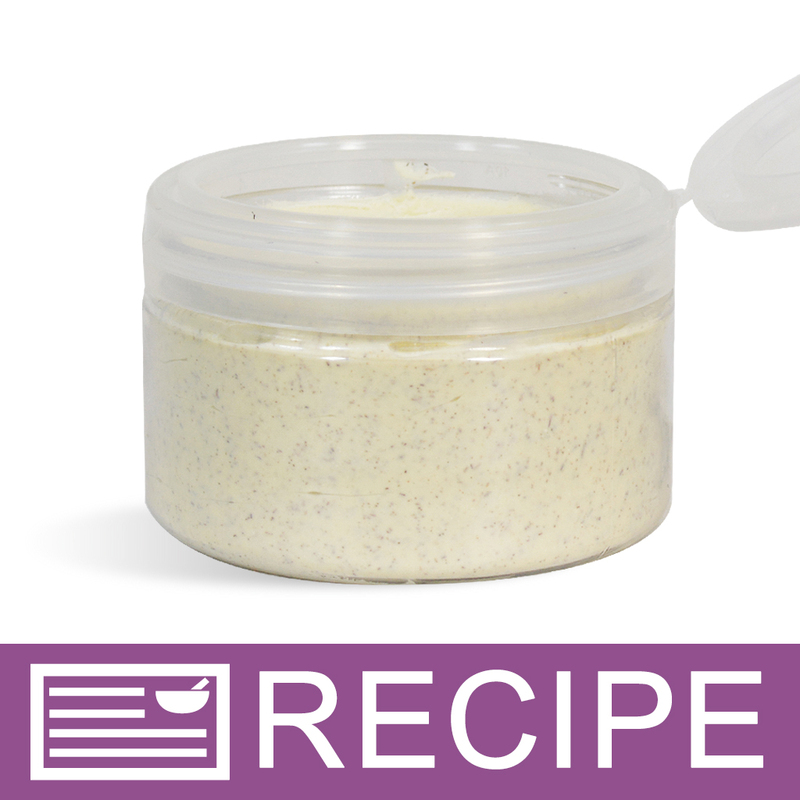 Huge waste of good butters and oils since there is no way to salvage the cream." Staff Answer This should not be too harsh on the skin if the proper amount was used. Try placing the jars in very hot water to soften and remove from the jars. Then try mixing in more shea or cocoa butter to see if that might help.